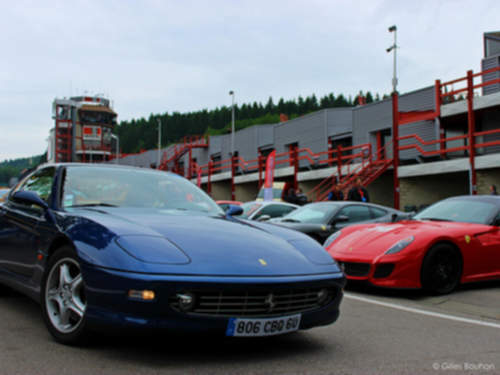 Tradebit merchants are proud to offer auto service repair manuals for your Ferrari 456M - download your manual now! With cars such as the 310 horsepower, 2005 Ferrari 612 and the 1959 375 Mille Miglia, Ferrari has created a number of automobiles for over 62 years. Even professional Ferrari mechanics need a 456M repair manual. For anyone who is searching for Ferrari auto manuals, we should be able to help.